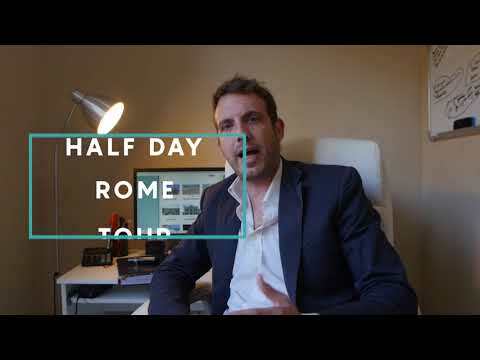 Not everybody has the time for a full day, so maybe a 4 hour orientation tour of Rome would be enough, especially for families with young kids in those terribly hot Summer days! PICK UP TIME // Suggested 8:00am or 1:00pm (it is flexible then you decide whenever during the day). 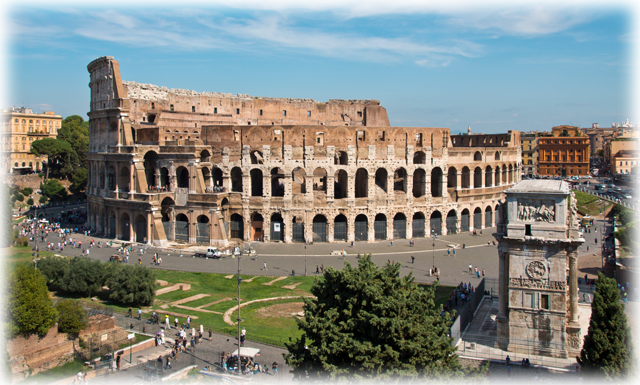 COLOSSEUM // This means that we start from one of the most ancient sites in Rome. You can just visit it from the outside after explanation or from the inside (suggested for the 4 hour tour so that you’ll have more time for other sites). If inside, your driver-guide, after explanations and parking the vehicle, will walk you all the way to the ticket entrance, helping you skip the line and will show you where you’ll meet again after your 45 minute visit.